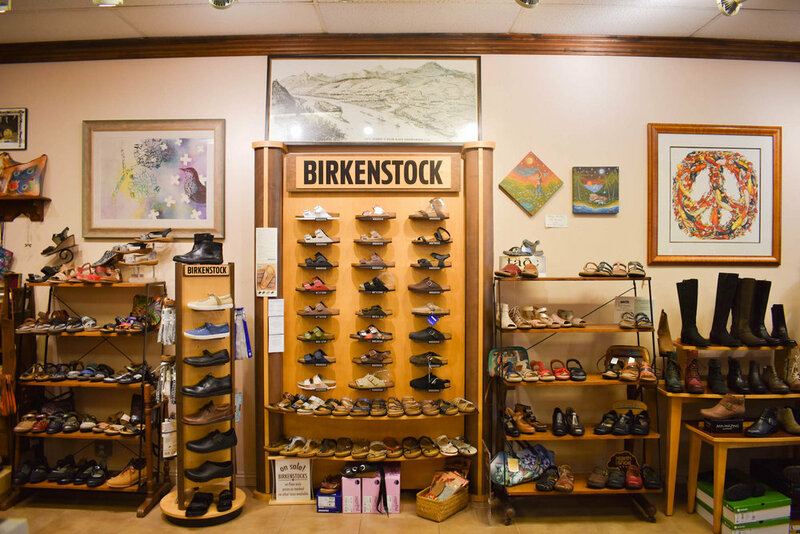 Baker's Birkenstock carries over 30 brands of shoes, socks, and accessories to meet your style and comfort needs. We are a family owned, sit and fit shoe store located in Chico, California. Every pair is hand selected for its high quality in comfort, style, and design. As you may know, the Paradise Store was lost during the Camp Fire in November 2018. Our plan is to rebuild! Stay in touch for news.